After the launch of the iOS 11 on September 19, a number of bugs have been observed, the first set of bugs were addressed in the version 11.0.1 update. However, some problems that users complained about had to be fixed, the most obvious which is the iPhone 8 crackling audio problem. If you have been experiencing this crackling audio on your iPhone, get the update now as Apple has made iOS 11.0.2 available on supported iPhones, iPad and iPods. 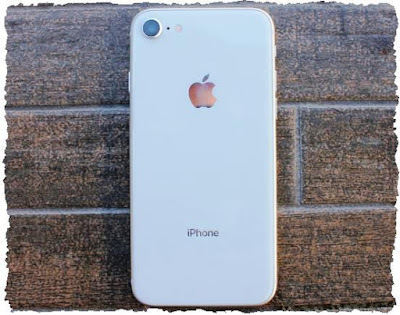 iPhone 8 and iPhone 8 Plus owners had taken to forums and social media to report a crackling noise when making phone calls over cellular networks. Apple acknowledged the issue when it came up and promised a fix in "an upcoming software release." Now it's here. Apple listed two other fixes in iOS 11.0.2's release notes. The company says that "an issue that could cause some photos to be hidden" has been fixed, as well as "an issue where attachments in S/MIME encrypted emails would not open." Last week's iOS 11.0.1 update fixed the widespread Exchange email server problem. To get this fix, go to Settings on your Apple device and upgrade your OS version to 11.0.2. As we always say for new OS released, it's sometimes best to hold off on updating to new versions of your hardware's operating system until a few bugs have been addressed.